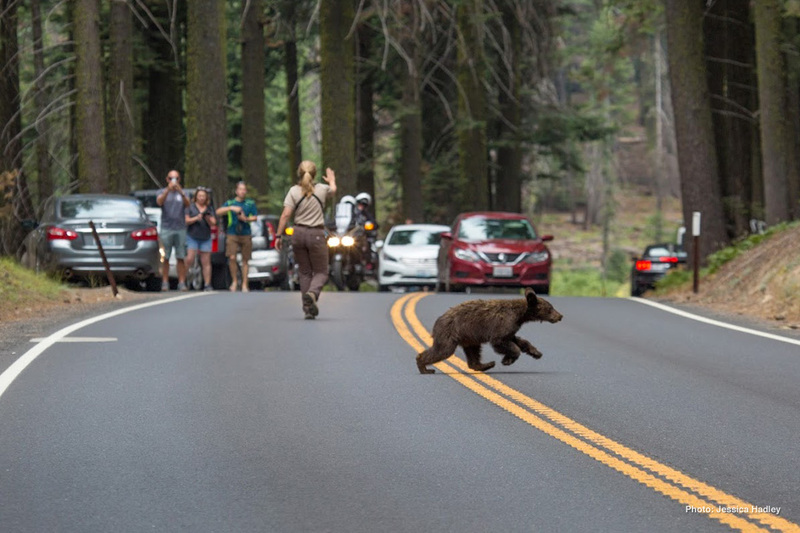 Over 400 vehicle-bear collisions have occurred along roadways in Yosemite National Park since 1995. 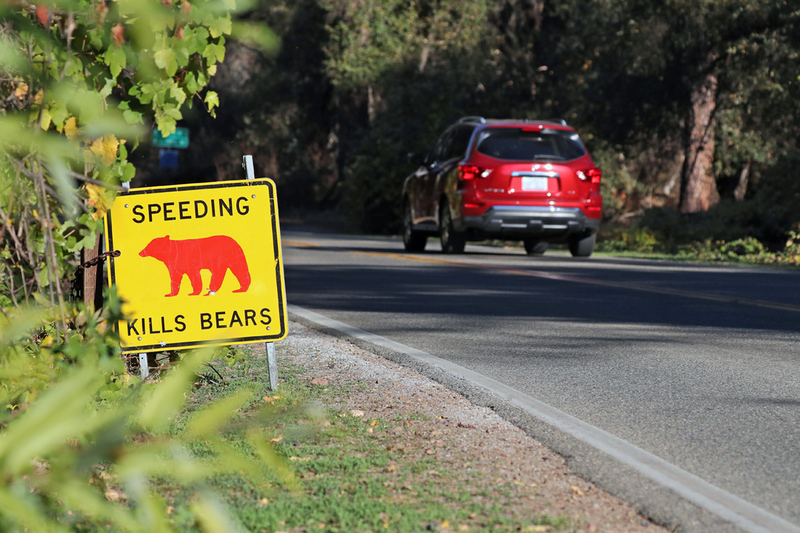 The “Red Bear Dead Bear” initiative, which began in 2007, aims to raise visitor awareness of the high frequency of vehicle-bear collisions, to encourage visitors to be aware of bears and wildlife along roadsides, and to remind visitors to slow down and obey posted speed limits. 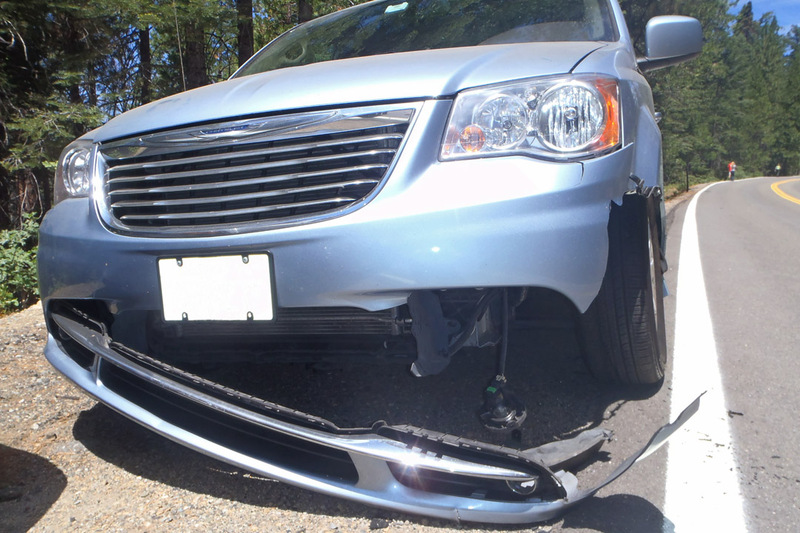 The attention-grabbing signs are placed throughout the park where collisions have occurred. 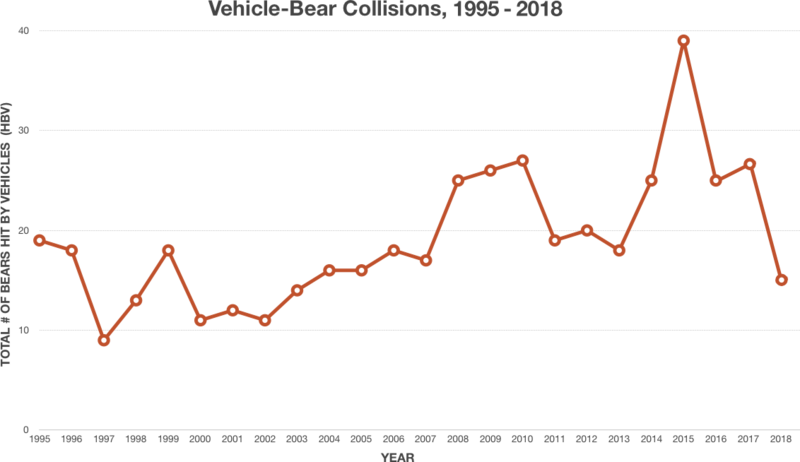 Sadly dozens of black bears are struck by vehicles each year. 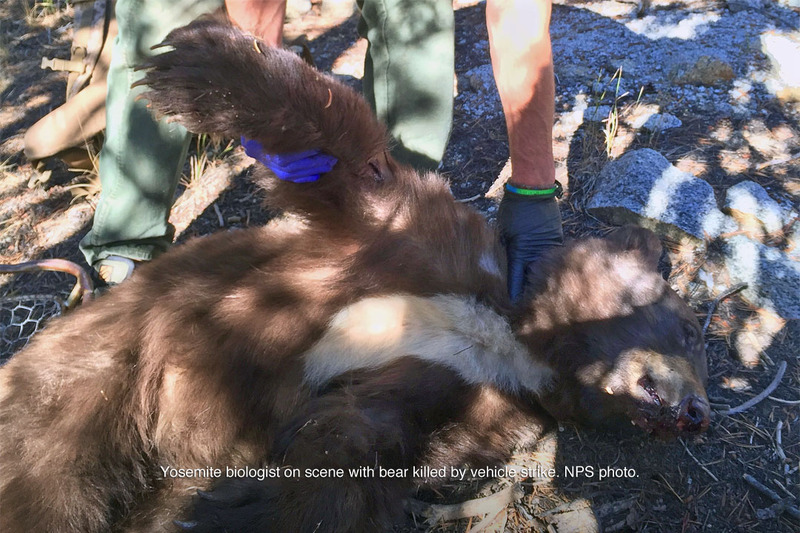 Vehicle-bear collisions are now one of the leading causes of black bear mortality in Yosemite. 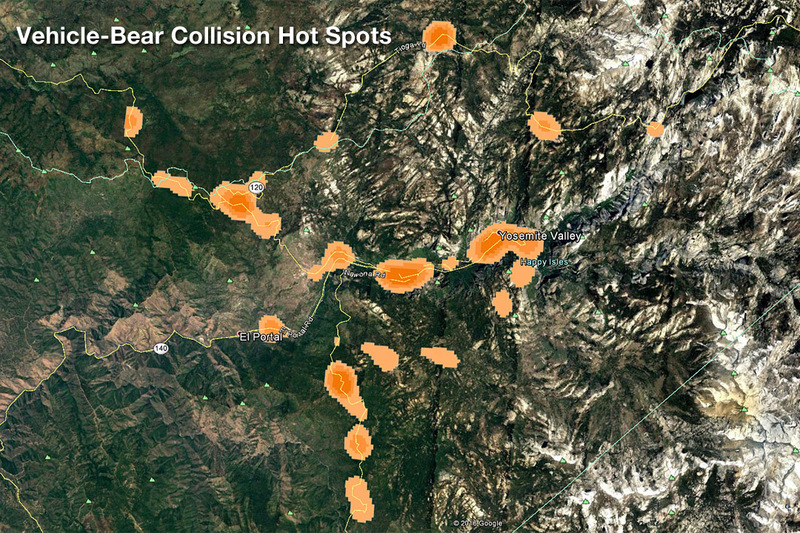 Want to learn more about when and where vehicle-bear collisions have occurred in Yosemite?